August | 2015 | Hewitt Engineering Inc. 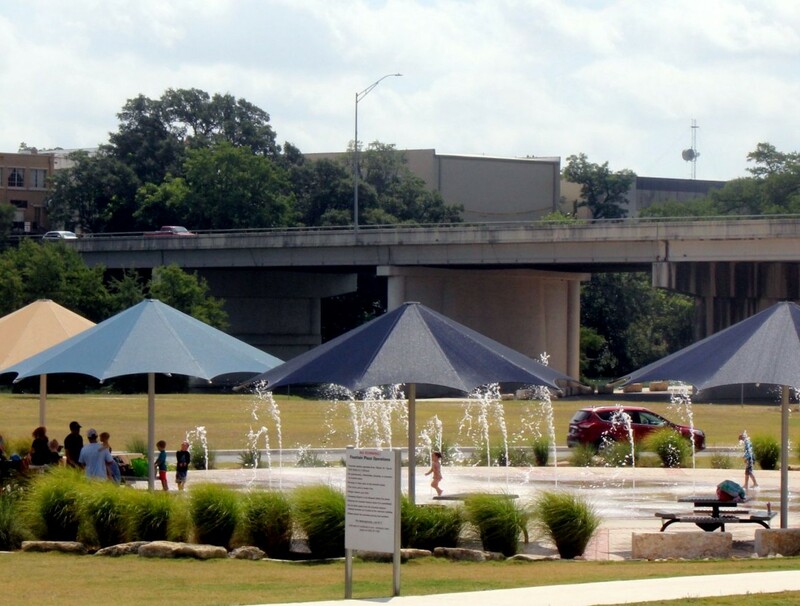 The City of Kerrville Louise Hays Park improvements were completed in 2015. The Louise Hays Park is a 63 acre park located along the Guadalupe River and the improvements included amenities such as playgrounds, covered pavilions, children’s spray park, hike and bike trails, access to the Guadalupe River access, restrooms and parking.